My Daughter studied up to tenth grade in Dubai and did her Senior Secondary in Trichur. 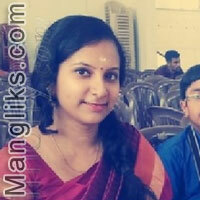 She has completed her MBBS from Madras Medical College Chennai. She has got through the Kerala PG Entrance Examination and is waiting for allotment. Our native place is Kannur. We have been living in Dubai for the past ** years. We have a son who is currently doing his BCom at Mangalore.